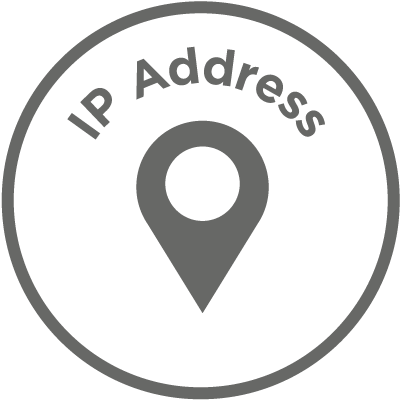 In this post I will how to change your IP Address and become Anonymous. Step 2: Type 'ipconfig /release' and hit enter. Step 3: Type “exit” and leave the Command prompt. Step 4: Go to 'Network and Sharing center". Step 7: Click on 'Use the following IP address'. Step 8: Type your desired IP address. Step 9: Now the 'Subnet Mask' box will automatically gets filled up. Step 10: Hit the 'Ok' button. back to the 'Local Area Connection' screen. and go to properties again.